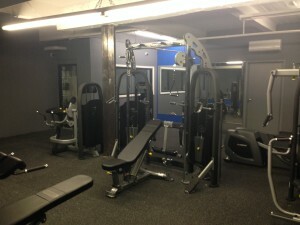 Take a weekend OFF from the Hamptons and workout in the city that never sleeps! 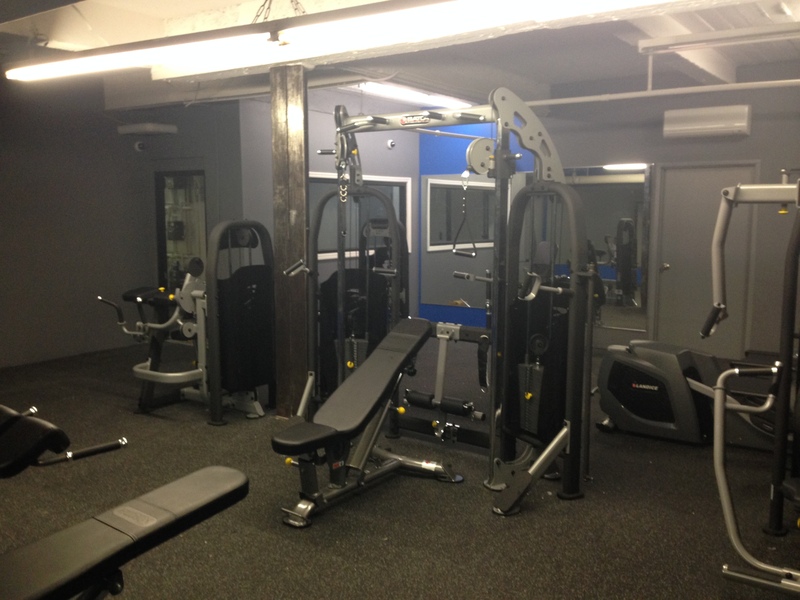 Vision the 26th street flagship for your professional fitness room design, delivery and service contract today! Open every day, no appointment required.